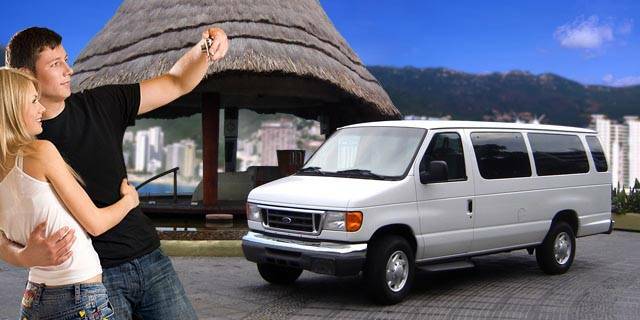 Give us the opportunity of being your guides and I guarantee your tour and time with us will be a referral of your Cruise Ship Travel or Stay in Acapulco. 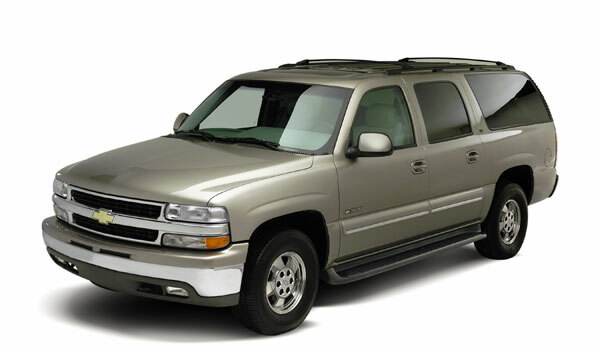 All our Vans are Fully A/C Vans and they allow up to 15 persons in comfortable seats; We however, NEVER board in over 8 to 10 travelers unless we are emphatically asked to do so by our customers. You may tell us where to go or you can ask us to create an entire itinerary to suit your own interests and fulfill your own dreams. 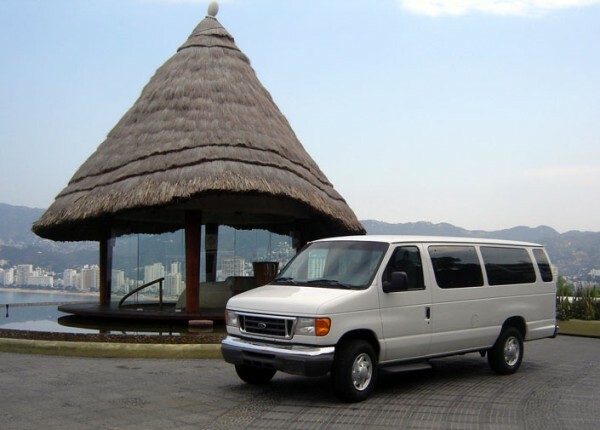 A private vehicle is the perfect solution for passengers who wish to tour privately or who want the flexibility of designing their own itinerary. 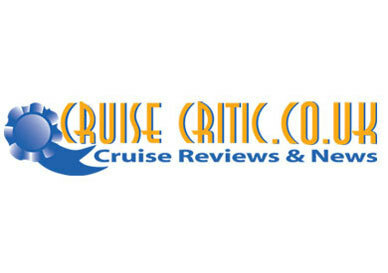 Please CLICK either sign to see what our Satisfied Customers are saying about our services. Gracias! Our groups, our vans. Fully air conditioned, clean and comfortable. Fully insured. We are waiting fo you . Q: WHY SHOULD I TRUST YOU? WHY SHOULD I PICK YOU? A: NO need to be nervous. With me you pay AFTER tour. Q: WHY SHOULD I BOOK WITH YOU? CAN’T I JUST WAIT UNTIL I GET TO ACAPULCO? A: Well, there are a few reasons…. Reason #13: Genuine No Port, No Pay Guarantee! Reason #14: Bottled Purified Water & Sodas at no Extra Cost! A: NO. You do not need to pay in advance because that is our FAMOUS best great service guarantee. A: We are sorry, No, we do not take Credit Cards; but you ONLY PAY AFTER TOUR. A: There will NEVER be a problem regarding availability; EVEN without previous notice!! Q: WHAT IF MY SHIP DOES NOT GET TO PORT? Q: HOW DO I KNOW IF MY GUIDE WILL BE AS GOOD? A: All our Tour Guides/Drivers are up to pair, please check this up! Q: WHAT IF IT RAINS THE DAY OF MY TOUR? Q: WE ARE ONLY 2 PERSONS, CAN WE JOIN A LARGER GROUP, OR IT HAS TO BE PRIVATE? 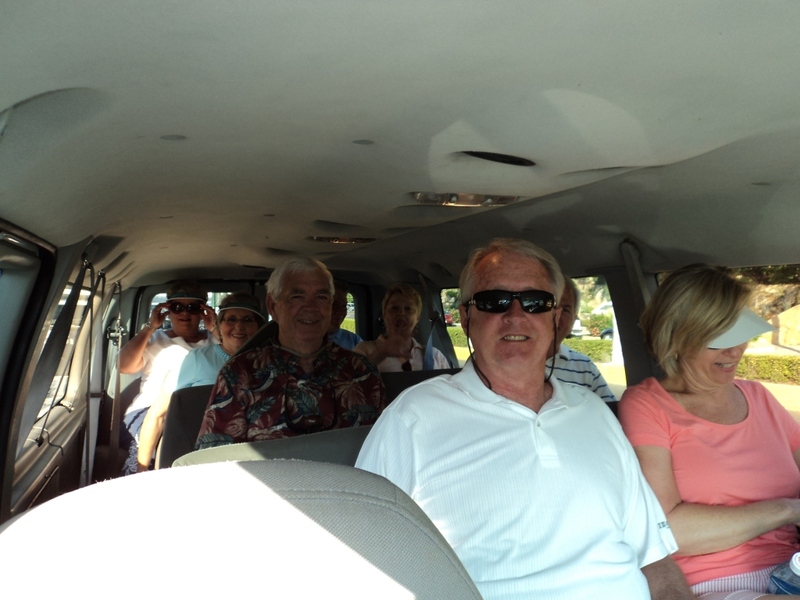 Q: I HAVE A -LARGE–SMALL–MIDDLE SIZE GROUP CAN YOU SET US UP ON A PRIVATE TOUR? 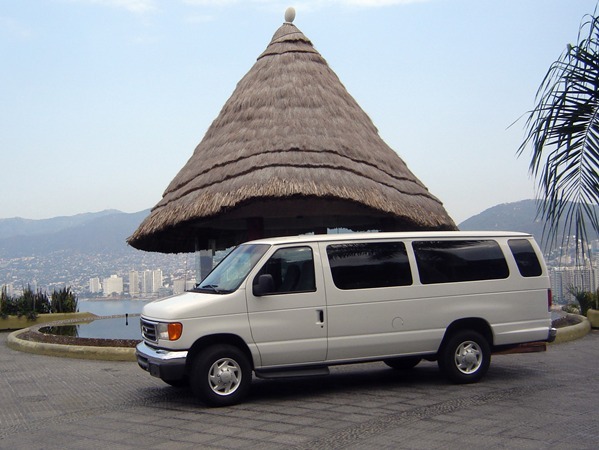 A: We can arrange for a private tour for every one of your activities in Acapulco. We can even offer you a group discount, depending on the size of your group. We can get you with a tour guide that speaks English, Spanish, German, or French if you wish. Just let us know. Q: IF I ADD MORE PEOPLE ONCE ON BOARD, CAN YOU TAKE CARE OF THEM TOO? Q: IF I WANT TO DO A TOUR JUST LIKE THE ONE THE SHIP OFFERS, HOW MUCH WILL COST ME? A: About the 50% less, hard to believe? just write to us, we will be delighted to wait on you! STILL HAVE QUESTIONS? Just contact us and we’ll get you going.